All art collectors share similar traits. 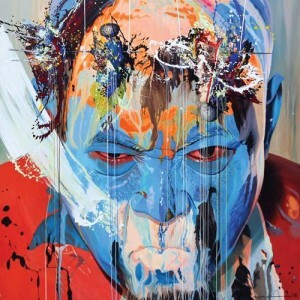 Whether you are a veteran collector in the art scene or one who is seeking out to become one, you all want to buy art, collect them and then either showcasing them in your respective spaces or to sell them in the future. There are two basic skills which all collectors must be able to cultivate. The first is to carry out appropriate research and judge which piece of art is worth your money and the second is to be able to pick the right art which will fit appropriately into your collection. Collecting art is not buying bits and pieces from different artists and then put them in your vault. An important trick here is to be able to keep collections of art that either comes from or form a specific category. 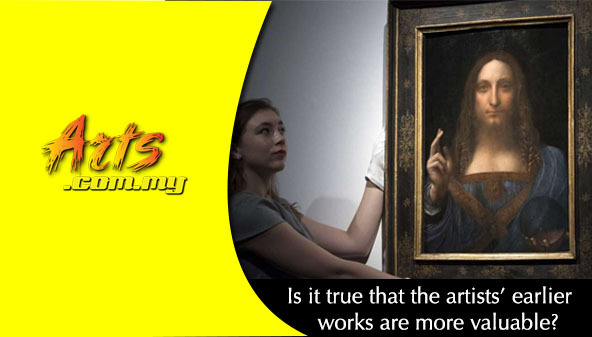 In other words, your art collection is not merely an accumulation of artwork but one which is made up of categories of art either by movement, artists or any other sections. This is the technique called Building your Art Collection. To build a good art collection, you must be able to adapt to the current art movement. This is where you must know what is contemporary art. This is very important because that which is contemporary today might be outdated tomorrow and hence you need to move on with the times. You need to know that when a specific era is over and that is when you must move on to the next. 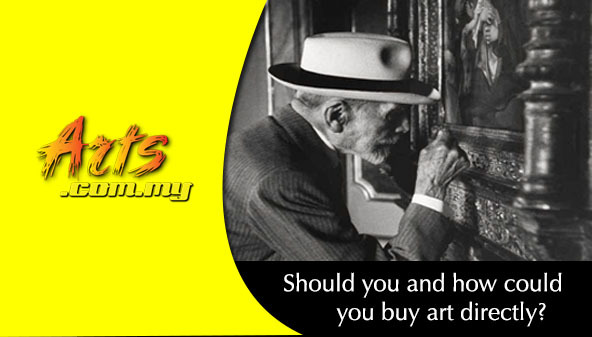 Evaluation in terms of popularity, pricing and value of art is elemental for all collectors. This is where you must have sound judgment on whether a piece of art is worth your money. Otherwise you will be buying blindly. Research is very important where you need to know about the art, the artist and what the future holds. As an art collector, you are not a person who just buy art and then stay on the outside. You have to be personally involved with what you are buying. Typically, as a collector, you will need to interact with all the parties involved which include gallery owners, artists, other collectors and most importantly, the art itself. You will discover that many collectors are also artists themselves where they can either produce their own or suggest new methods and ways to the artists to improve. Your involvement will ensure the relevance of your collection. Organizing your collection takes years of experience and a systematic approach is very important. As mentioned earlier, you must keep your artwork in proper and at the best possible conditions. Where this is concerned, you need to be able to tell a story of your collection. A sparse collection of artwork would not mean anything to anyone as they are merely an accumulation of art pieces. Knowledge of art and the dynamics of the industry are imperative to all collectors. Whether you are a big time or a small collector is immaterial if you do not know how the industry works. You must be aware of how the galleries operate, how the artists work and where and when can you expect any new work to come out. Such issues are important to keep you abreast of where and when you can start showcasing or selling off your collection.